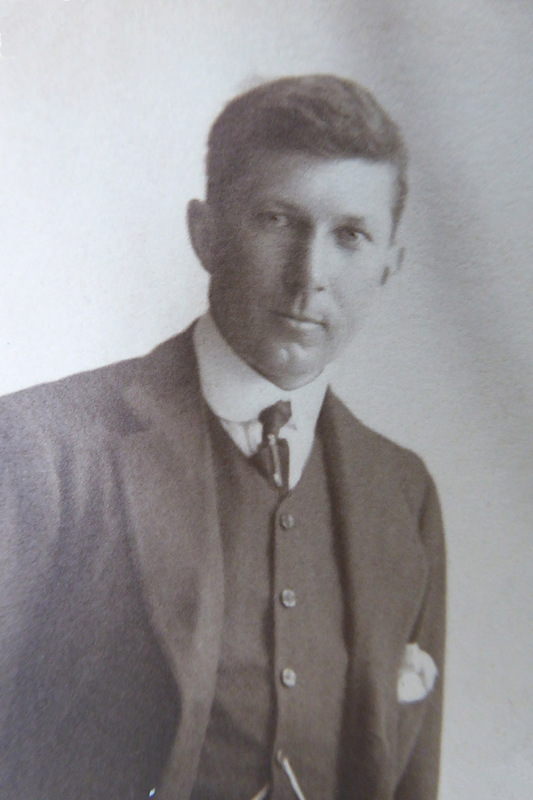 Herbert Ingram as a young man. 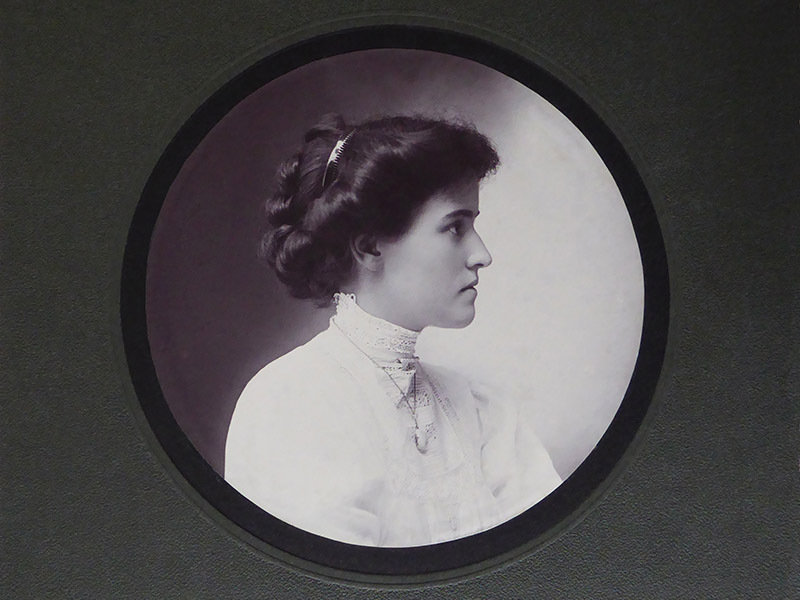 Hilda Ingram as a young lady. In 1956 the Museum of Eastern Art, later to become a department of the Ashmolean Museum of Art and Archaeology, received from Sir Herbert and Lady Ingram a generous gift of over 3000 objects from China and Japan, which more than doubled its Asian holdings. These were mostly collected in the first 20 years of the 20th century; the majority of the Japanese objects were bought in Japan and the Chinese ceramics in London. Herbert Ingram (1875-1958) was the grandson of the founder of the Illustrated London News and son of William Ingram (whose baronetcy he inherited in 1924 on the death of his father). William was a collector and had acquired a number of Japanese artefacts, which he handed down to his son and these were also included in the gift to the museum. The story begins in 1908 with the marriage of the 32 year old Herbert Ingram to his teenage bride, Hilda Vivian Lake. Immediately after, they set off on a long honeymoon to visit relatives in Australia. Thanks to the generosity of Herbert's son, the late Michael Ingram, and of his grand-daughter Jackie Ingram, we have recently been given access to the diaries written on this trip and many documents relating to the purchase of the items which are now in the museum. A meticulous system of numbering each object with a small paper label has enabled us to identify many of the pieces, to discover where they were bought, and in some cases even what was paid for them. This story refers only to the Japanese objects and their acquisition in Japan. 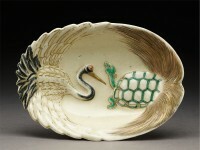 Written by Joyce Seaman, Research Assistant, Japanese Art.